This is a morning class for children not attending kindergarten or daycare. 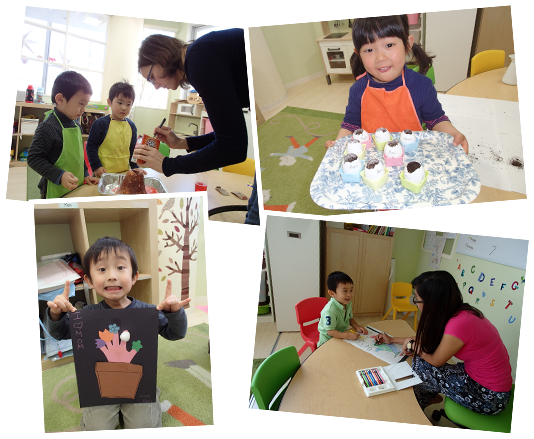 In the class we will do a variety of activities like song and dance, workbook study and starting to learn to read and write. Our goal is that after one year, students will be able to understand everyday communication and start to learn to read.